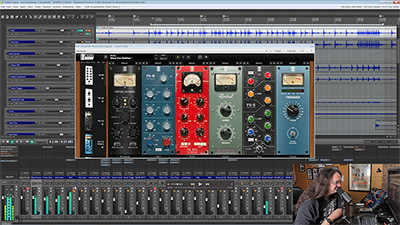 Follow along with all of the Multitracks that Glenn uses in this session. Featuring Christian Vegh on guitar, Matt Starr on drums (Mr. Big, Ace Frehley (KISS), Beautiful Creatures) and Tony Franklin (Jimmy Page, Whitesnake, Blue Murder) on fretless bass. 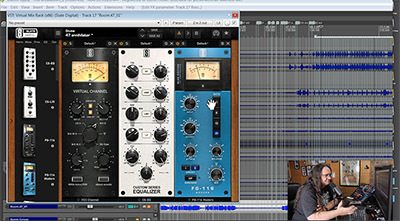 Glenn shows you how he mixes the kick drum. 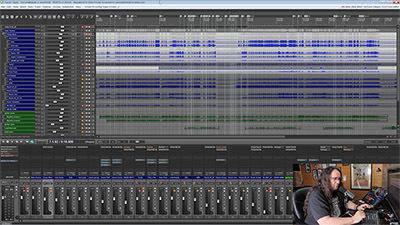 Glenn mixes a snare drum and shows you how he gets a big rock snare sound. 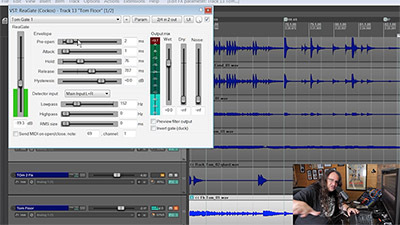 Glenn mixes the toms and explains how he saved a bad recording of the one of the toms that was connected with a bad mic cable. 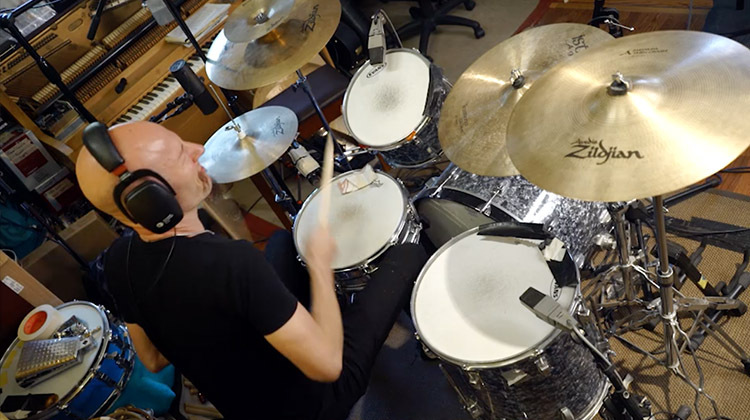 Glenn walks you through the rest of the elements of the drum kit; the over heads mics, the room mics, and the busses that he uses to process all of the drum mics. 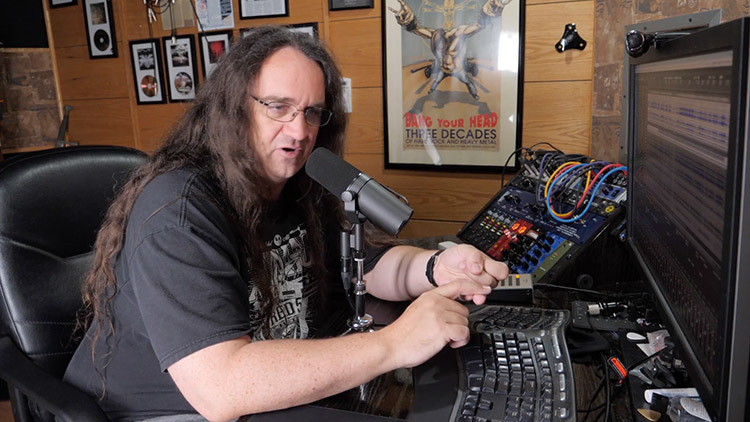 Glenn walks us through several plugins that he uses to mix drums and an example of dealing with unwanted bleed between multiple microphones. 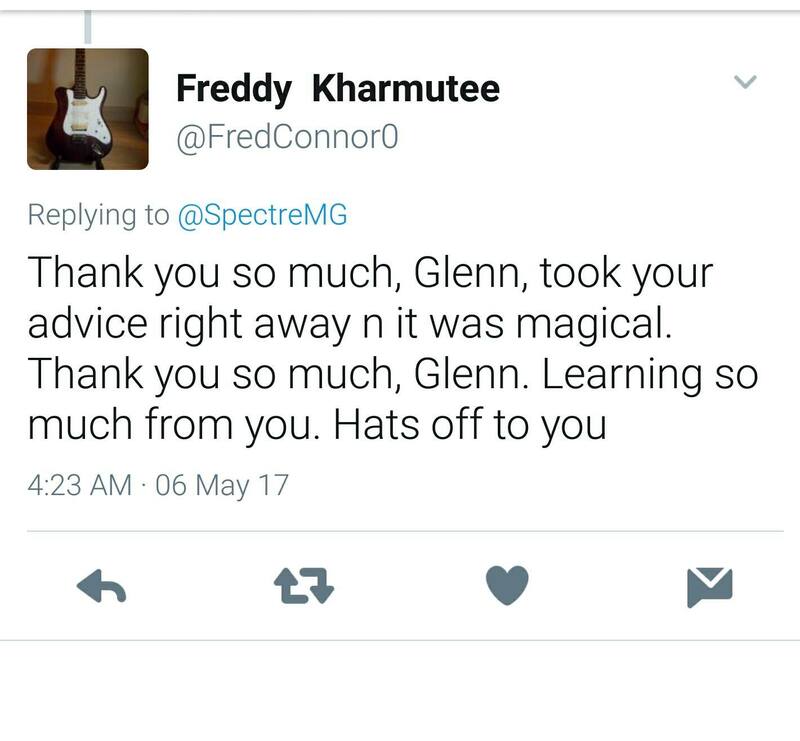 Glenn shows everything he used to get his guitar and bass sounds. 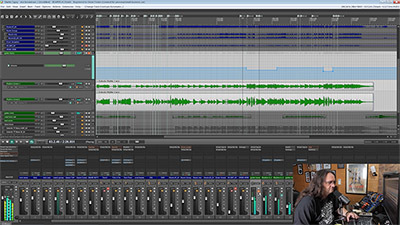 Glenn walks you through the dry DI tracks that he is including with the course and makes some suggestions for how you might process them when you mix the song on your own. 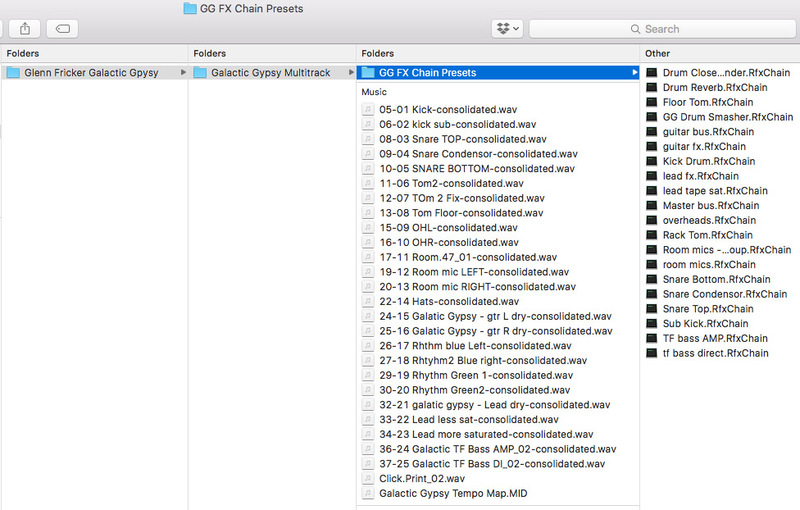 We always include the multitracks for every course so you can mix the song(s) for yourself. We also include a license for you to use your mix on your website or portfolio to help you grow your mixing business. If for any reason you don’t feel that your skills have improved after taking a course, simply shoot us an email within 30 days and we’ll give you a full refund, no questions asked. Learn from an a-list mentors first hand and get a deep understanding for not only the how, but the WHY behind every decision. 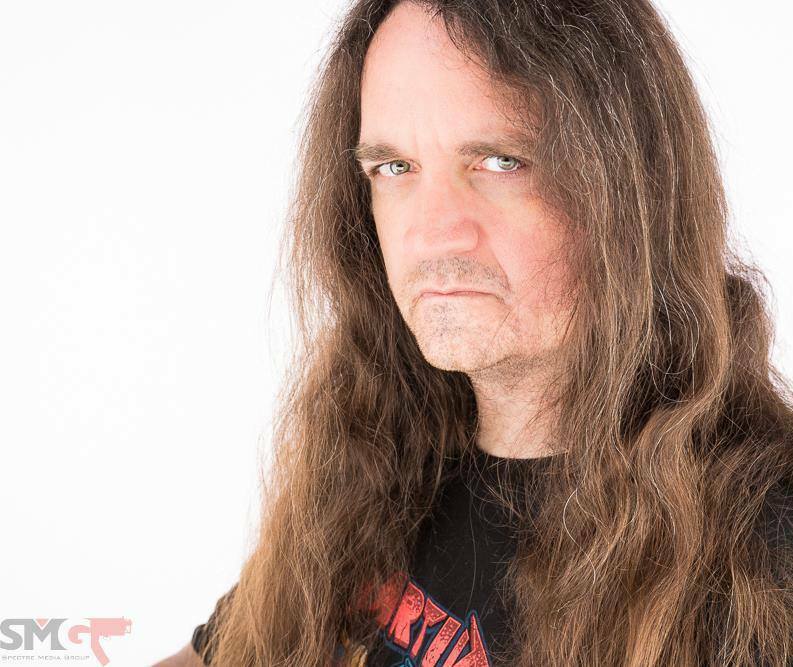 Currently residing in his second self built studio, Glenn places an emphasis on human performance and live drums. 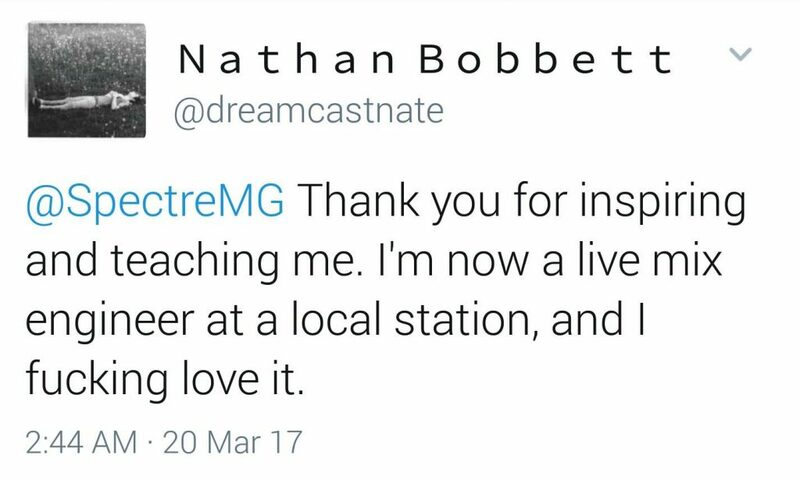 He often rejects modern recording crutches like pitch correction, over mastering and time alignment; garnering him a worldwide following of over two hundred thousand fans. 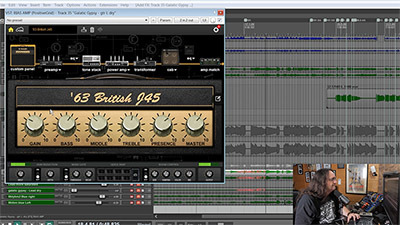 Learn how to mix professional guitars and bass. 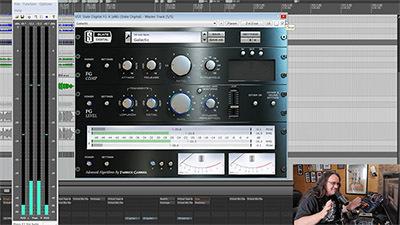 Glenn will teach you how to fine-tune your guitar & bass sound and make them sit perfectly in the mix by shaping them with EQ & Compression. 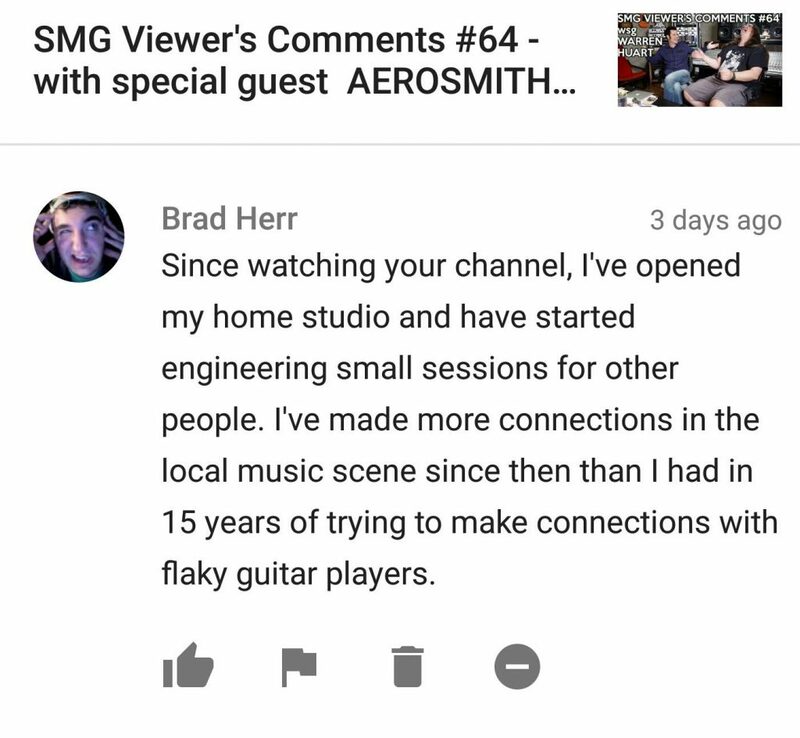 Don’t wait to take your mixing to the next level. 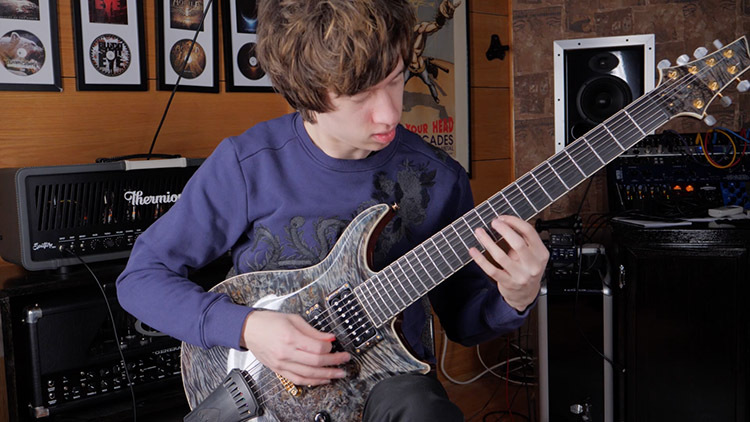 You can buy Mixing Math Rock with Glenn Fricker right now for only $57. 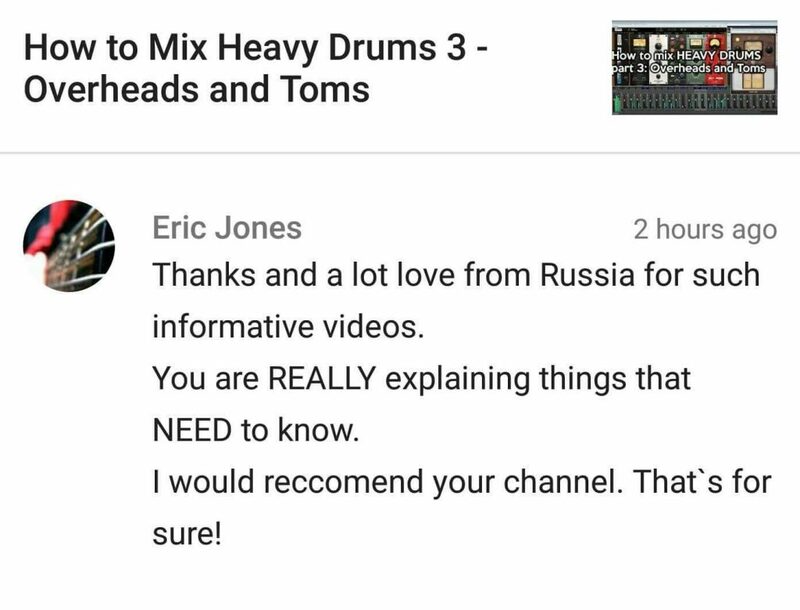 If for any reason you don’t feel that your mixing has improved after watching this course, simply shoot us an email within 30 days and we’ll give you a full refund, no questions asked. 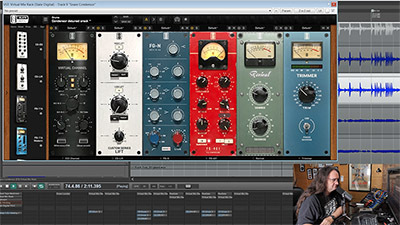 In this course, Glenn is using outboard gear on the master buss and the rest mixing exclusively with plugins inside of Reaper.